You think they’d make a movie about nerd culture and not see whether Simon Pegg wanted to be in it? 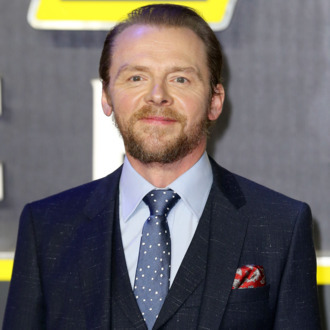 As Variety reports, Pegg is in talks to join Steven Spielberg’s video-game thriller Ready Player One, an adaptation of the novel of the same name, about a teen (Tye Sheridan) who must find ‘80s pop-culture clues in a virtual-reality game called OASIS. Pegg would play Ogden Morrow, the game’s co-creator. Expect some jokes about the gunner on that Star Destroyer.